Ten days ago WooThemes launched WooCommerce version 2.1. On the WooThemes blog you can read more about this update. 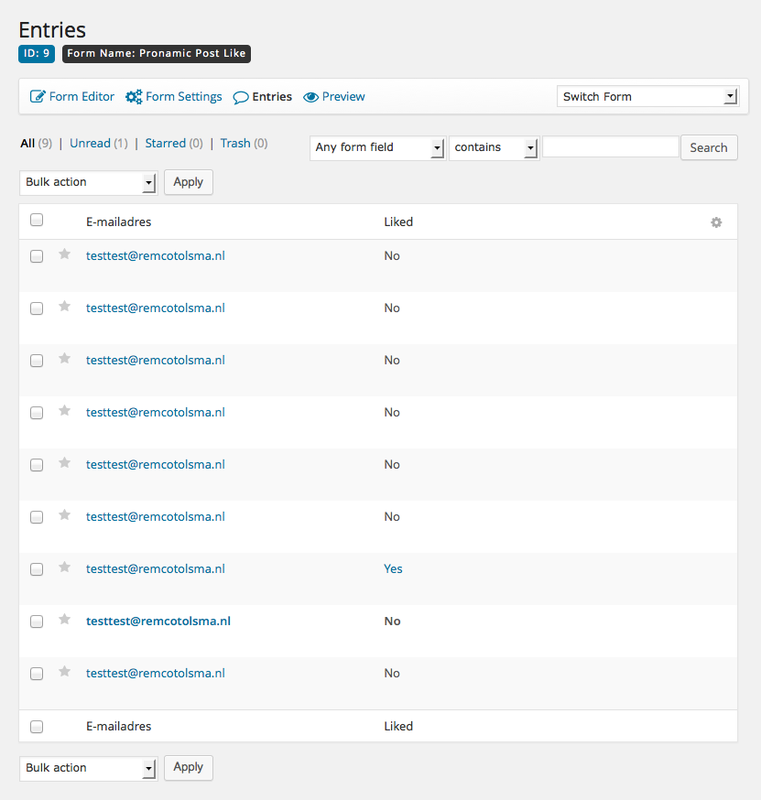 The WooThemes developers also changed and added a lot of strings. 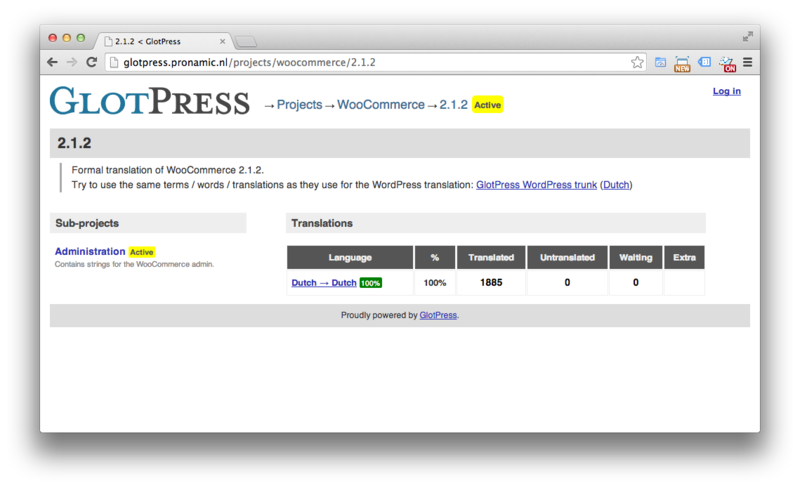 For translators a lot of work, but we have finished the Dutch translations of the WooCommerce frontend strings. We are still working on the backend strings, but we already launched an update for the frontend translations in WooCommerce (nl) v1.1.0. 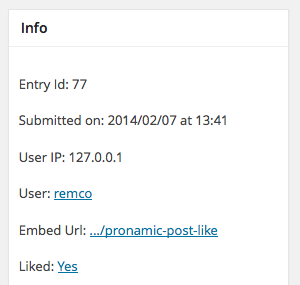 Pronamic just launched the first official version of the Pronamic Post Like plugin. 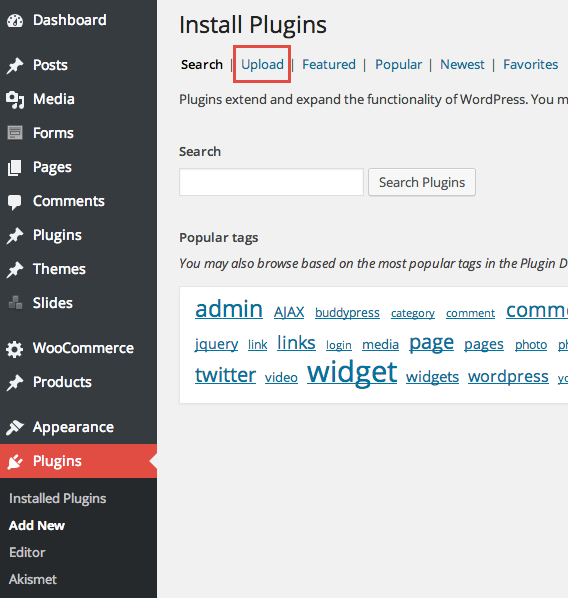 With this plugin WordPress developers can setup an like/vote system for WordPress posts. It also has basic support for Gravity Forms to implement a vote/link system via Gravity Forms entry notifications. On the Gravity Forms admin entry page you can check if an post like link in a entry notification was used to like the post. Pronamic just launched version 1.0.1 of the Pronamic FAQ plugin. In this new version we switch over from a custom made PNG admin menu icon to a deafult WordPress 3.8 dashicon. 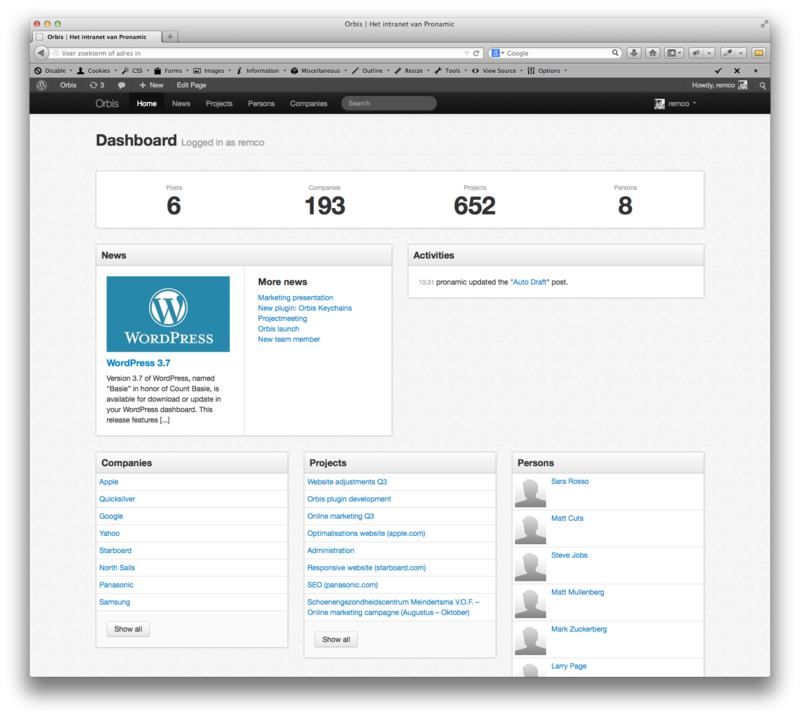 The new dashicons are part of the new WordPress 3.8 user interface. The nice thing about these dashicons is that they are responsive ready. 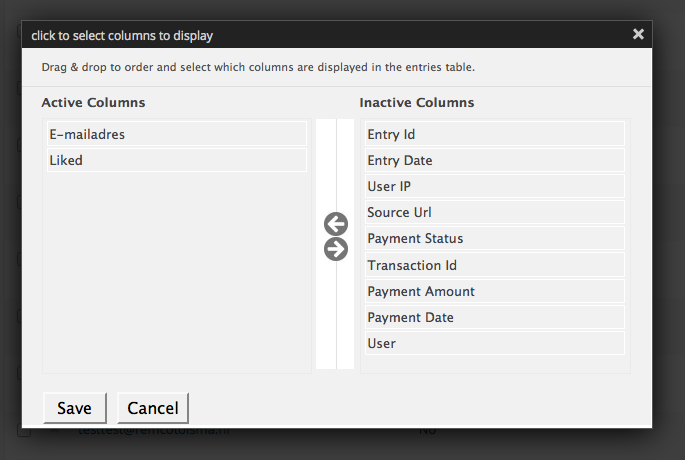 Tweak – Reduced transient name length to avoid “data too long for column ‘option_name'” errors. Tweak – Membership – Added support for coupon codes. 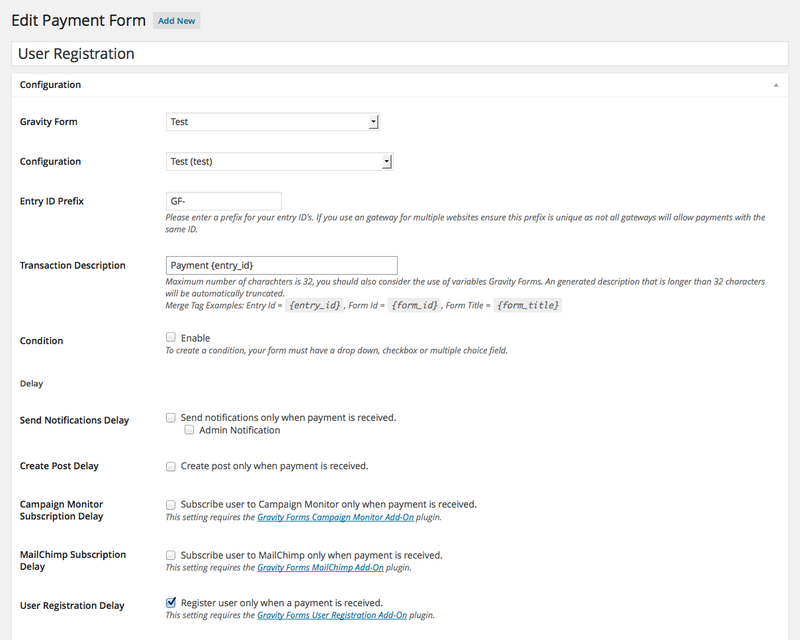 Tweak – Membership – After successful payment redirect user to the “Registration completed page”. Tweak – Easy Digital Downloads – Don’t display gateway input fieldset if the gateway doesn’t require input. 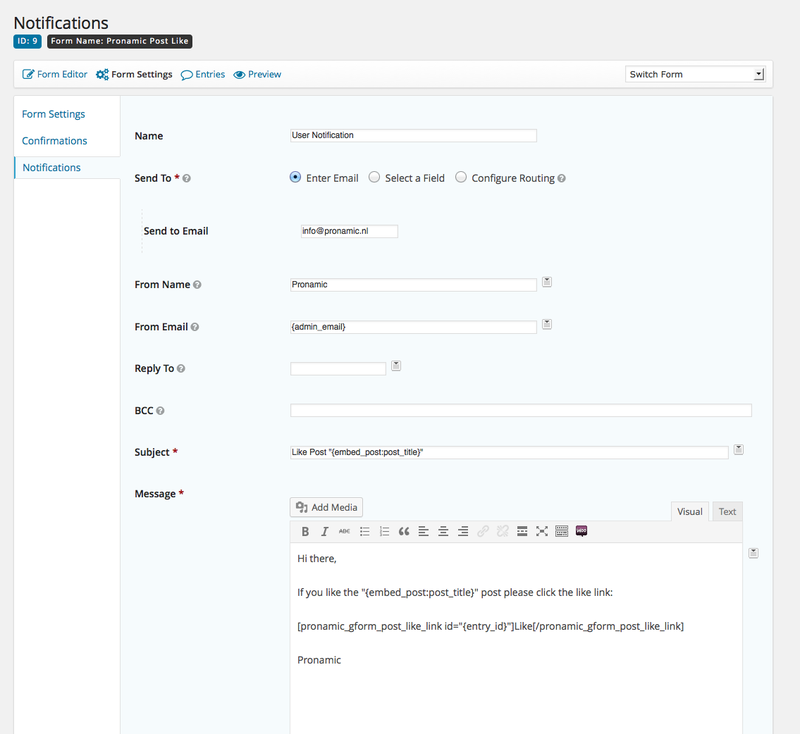 We just launched Pronamic iDEAL version 2.6.0, it’s a big update with support for the iThemes Exchange webshop plugin. 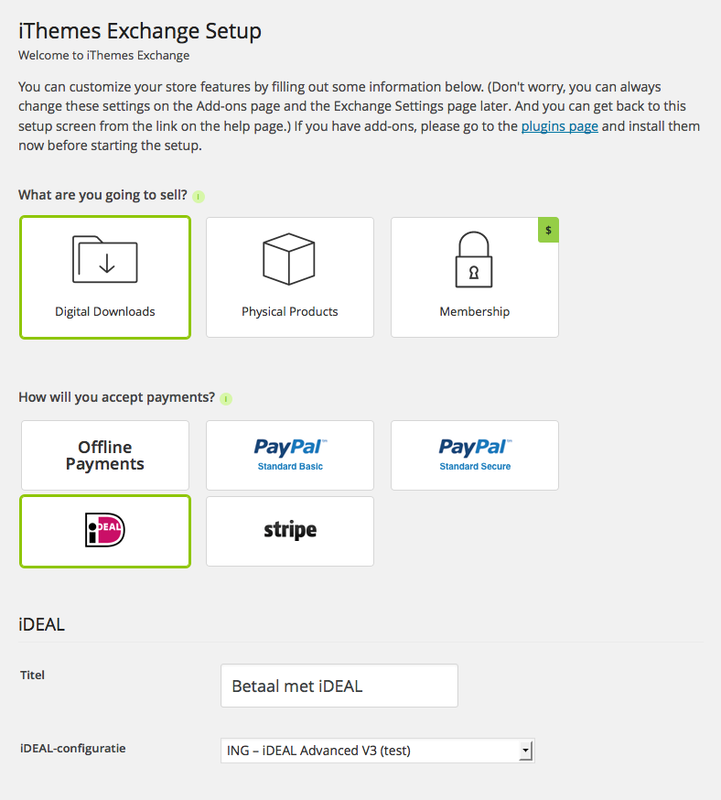 With this update all the populair iDEAL providers and variants become available for the iThemes Exchange plugin. For a complete list of iDEAL gateways we support you can have a look at the readme file in the Pronamic iDEAL GitHub repository. We just launched Pronamic iDEAL version 2.5.0, it’s a big update with support for the MultiSafepay gateway. 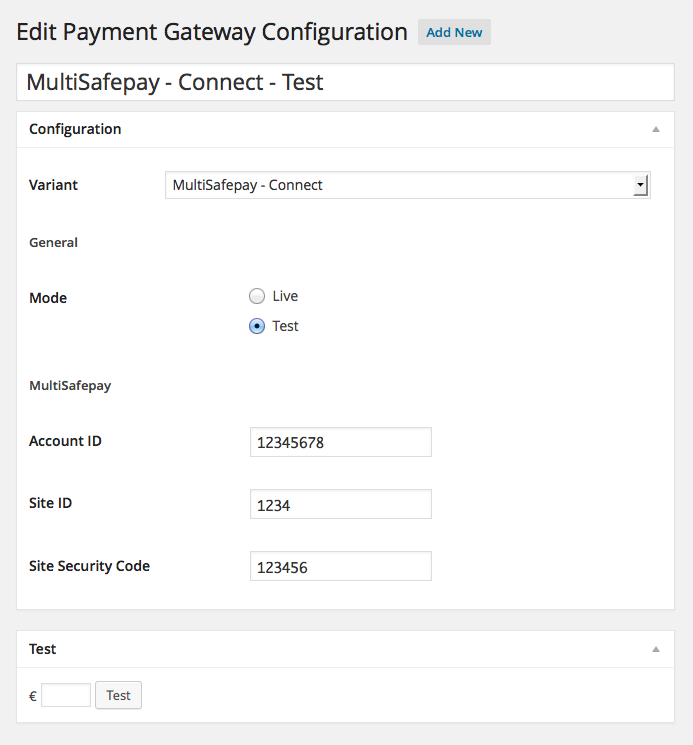 MultiSafepay is a Dutch company who offers online payment services for more then 14 years. In version 2.5 we also improved support for the Gravity Forms User Registration Add-On plugin. It’s now possible to delay user registration until the payment was succesfull. We also found an conflict with OmniKassa payment status requests and the Yoast SSL-force script. In the Dutch blog “Pronamic iDEAL – OmniKassa conflict met Yoast SSL tip” you can find more details on this issue. We just launched an big update of the Orbis theme wich replaces Bootstrap v2.1.1 with v3.0.3. The new Bootstrap has some major class changes and a lot of new and improved elements. Bootstrap is now also mobile first and it has dropped support for Internet Explorer 7 and Firefox 3.6. More info about the changes can be found on the “How has Twitter Bootstrap 3 changed over version 2.3.2?” Stackoverflow topic. We just launched Orbis Timesheets v1.0.1, it’s the first stable version of Orbis Timesheets. The Orbis Timesheets plugin allows you to register your work time on Orbis projects or subscriptions.